12 Days of Christmas crafts - day 4!! Last year, you may remember that I made this snowball wreath. I used green and silver since I was decorating mostly in those colors last year. 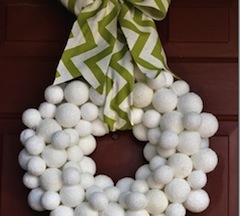 Kathleen from Nanny Care blog, sent me a message showing her snowball wreath and I absolutely LOVE it!! It really looks like snowballs. I really love the big bow on hers as well. 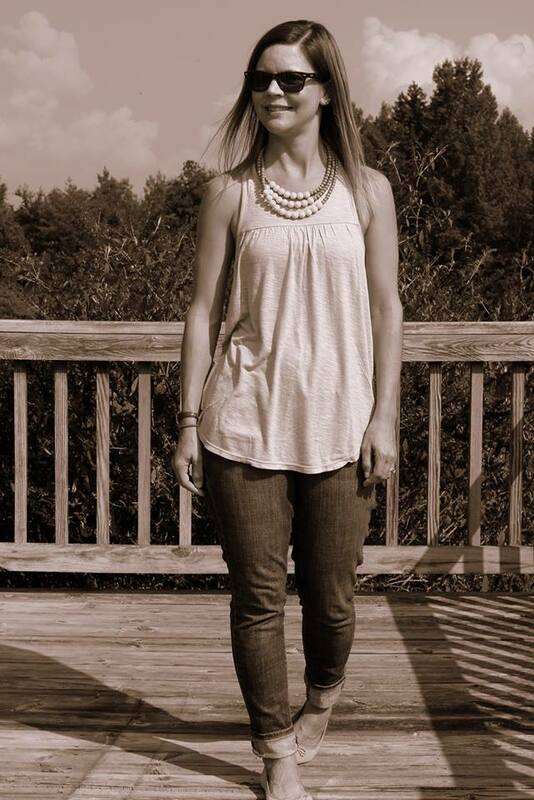 Be sure to check out her blog for all the instructions on how she made hers! !